Here's the 2019 MENCS Schedule for the 2019 Monster Energy Cup Series Mod. Two tracks are early releases however, they work just fine. Credits SeasonEditor183 for making the schedule and google images for the image. 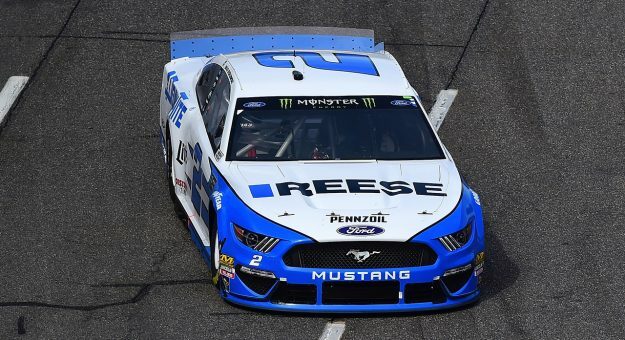 Congrats to Brad Keselowski on a dominating win at Martinsville! I can't locate two of your tracks: Talledega_2017_IRC and Pocono_2018_TCHup. Can you tell me where to download these from?